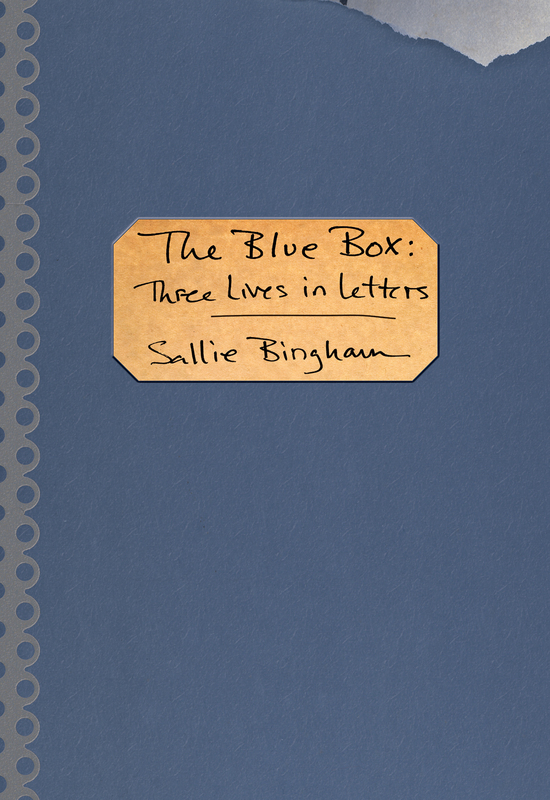 Sallie’s first novel was published by Houghton Mifflin in 1961. 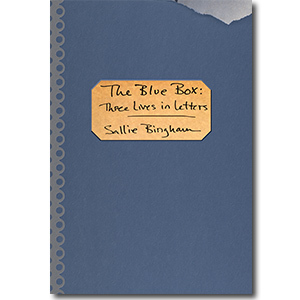 It was followed by four collections of short stories; her most recent book, from Sarabande Books in 2014, is titled The Blue Box: Three Lives In Letters. 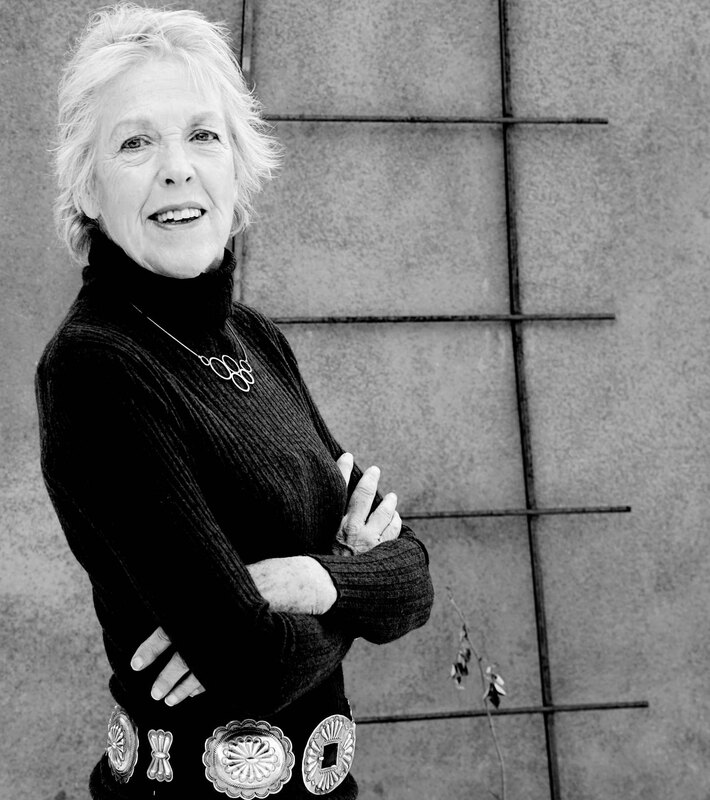 She has also published six additional novels, three collections of poetry, numerous plays (produced off-Broadway and regionally), and the well-known family memoir, Passion and Prejudice (Knopf, 1989). 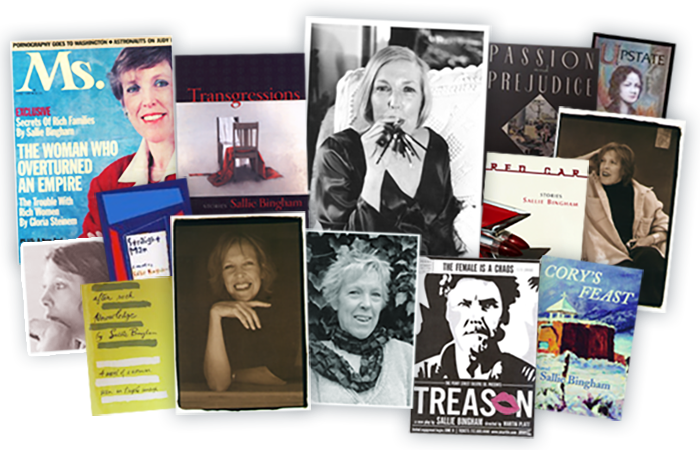 For a complete listing of Sallie’s work, visit her bibliography page. Her short stories have appeared in The Atlantic Monthly, New Letters, Plainswoman, Plainsong, Greensboro Review, Negative Capability, The Connecticut Review, and Southwest Review, among others, and have been anthologized in Best American Short Stories, Forty Best Stories from Mademoiselle, Prize Stories: The O. Henry Awards, and The Harvard Advocate Centennial Anthology. 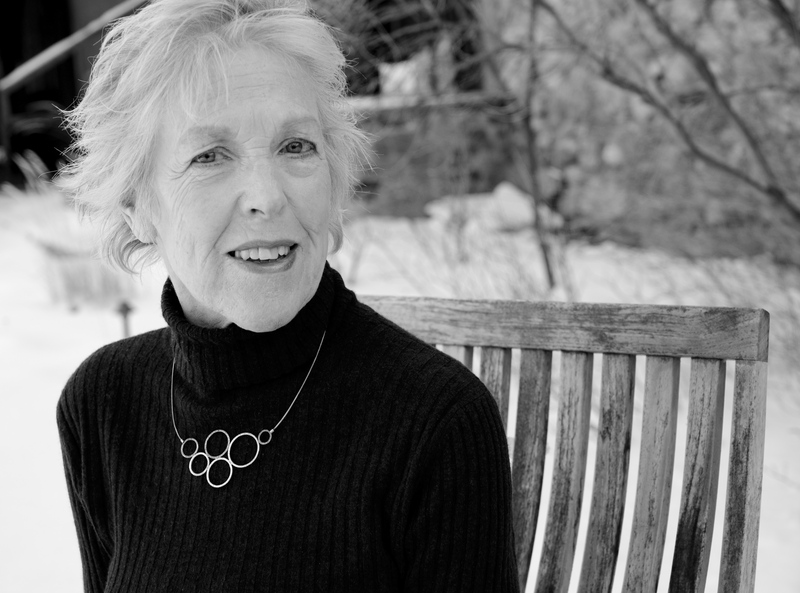 She has received fellowships from Yaddo, the MacDowell Colony, and the Virginia Center for the Creative Arts. 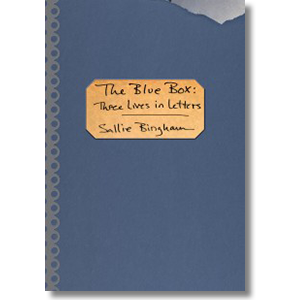 Sallie has worked as a book editor for The Courier-Journal in Louisville and has been a director of the National Book Critics Circle. 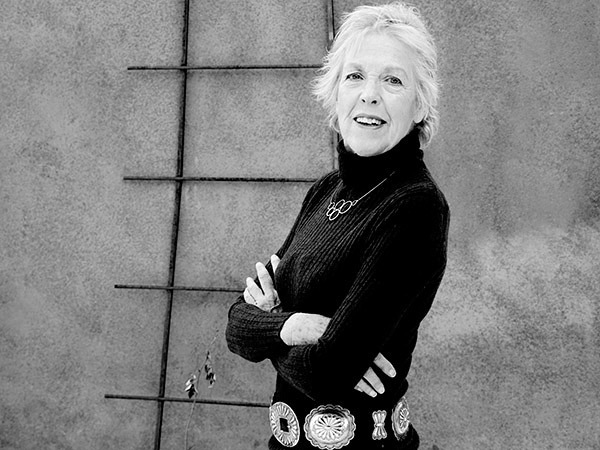 She is founder of the Kentucky Foundation for Women, which published The American Voice, and the Sallie Bingham Center for Women’s History and Culture at Duke University. She was born and raised in Louisville, Kentucky, and currently resides in Santa Fe, New Mexico.